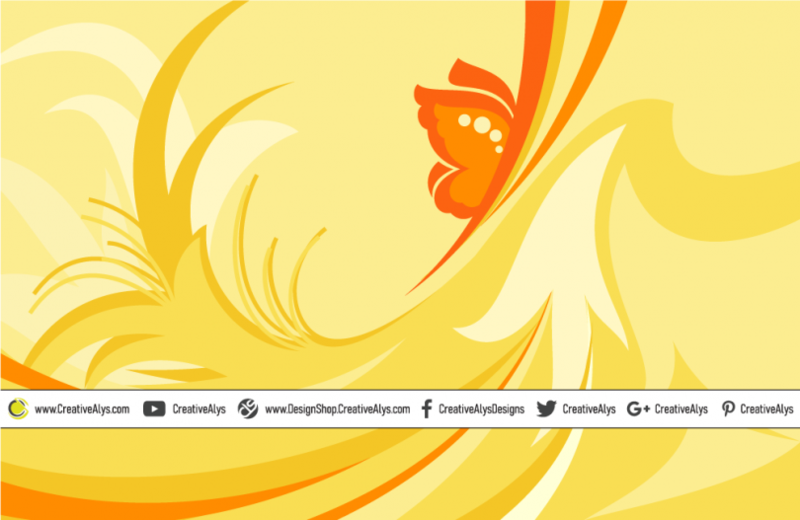 Beautiful floral background for your marketing brochures, flyers, social media posts, web design, blog themes and graphic designs to make your designs pop. This Floral Background is in Adobe Illustrator vector AI format to use and customize with any media dimension without loosing the quality. Grab this vector background now and feel free to use and share it. Also don’t forget to check out our design shop for more great resources. Subscribe to our YouTube Channel to get more amazing stuffs and useful information.